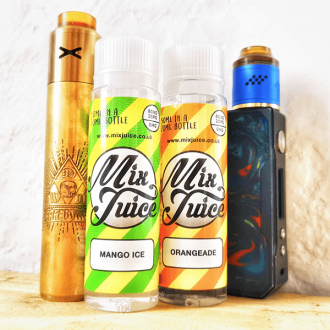 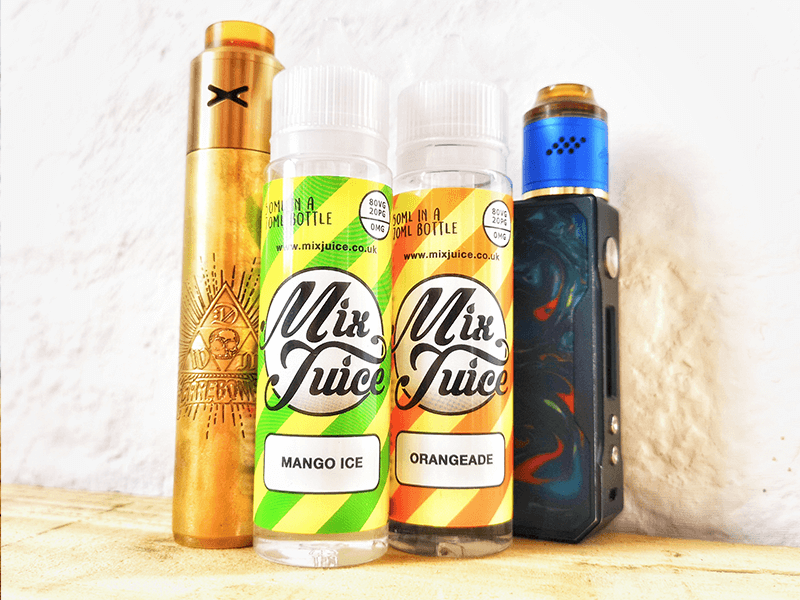 NEW AND IMPROVED RECIPE – Mix Juice Sour Cherry short fill E-Liquid. 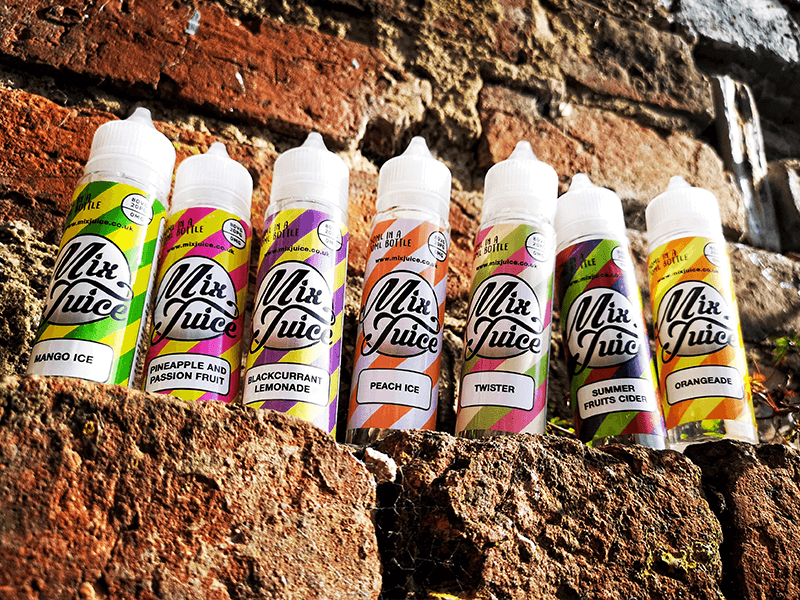 50ml, nicotine free or available with choice of one or two additional 10ml Nic Shots. 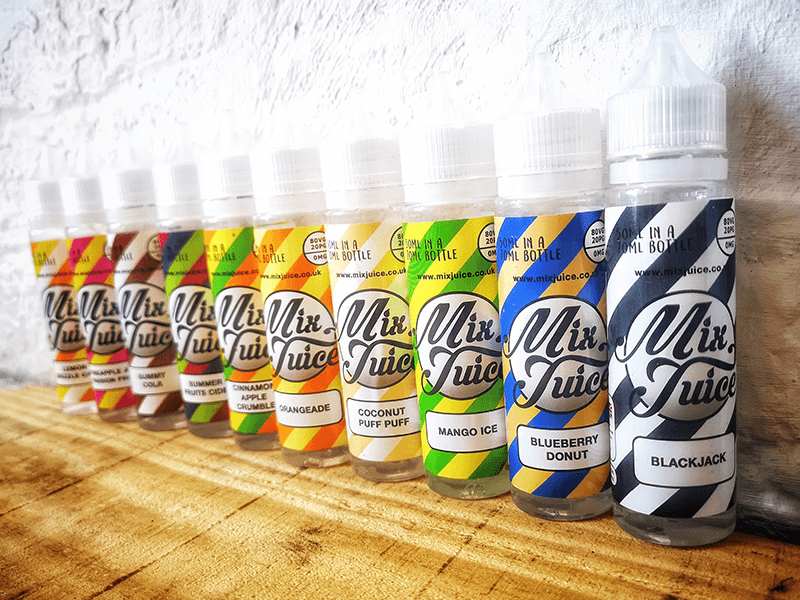 Everyone loves a Bakewell tart and our modern, updated take on a classic will definitely leave you wanting to vape more. 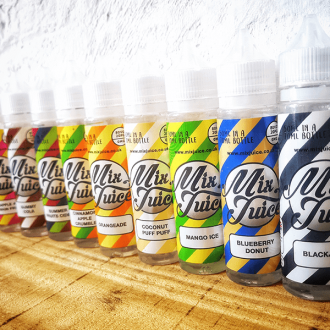 This e-liquid blends the full flavour of cherries with a hint of almond frangipane and slightly sour after taste to create a vaping sensation that everyone’s going to love. 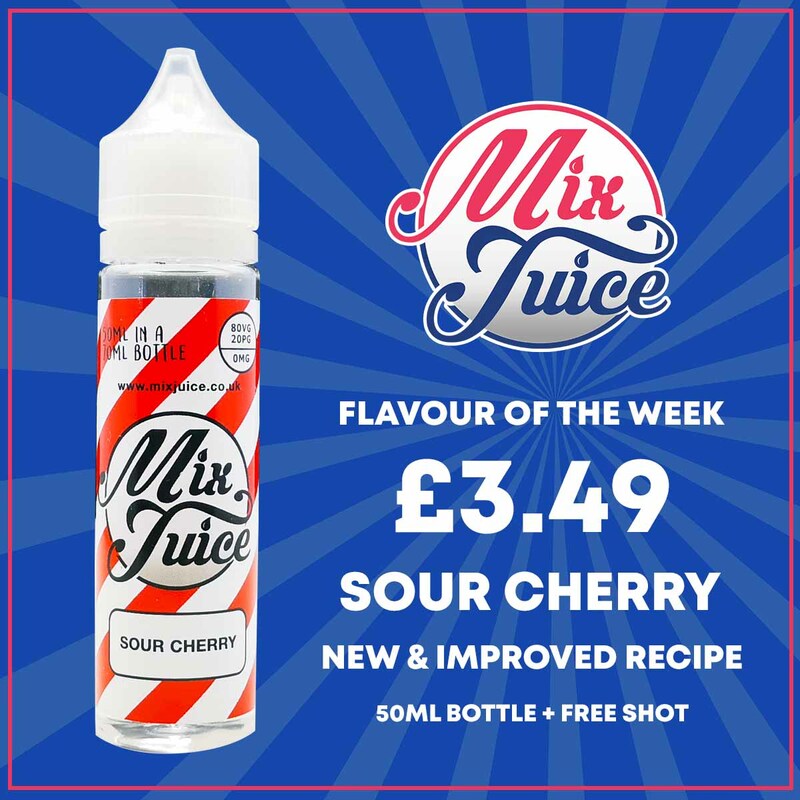 We’ve created the Sour Cherry vape juice using a 80/20 ratio mix of high quality VG & PG. 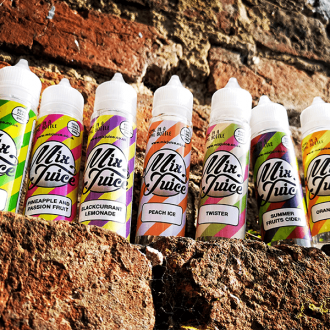 We also only use the very best flavour concentrates – allowing for an e-liquid that carries tons of flavour and vapes like a dream.